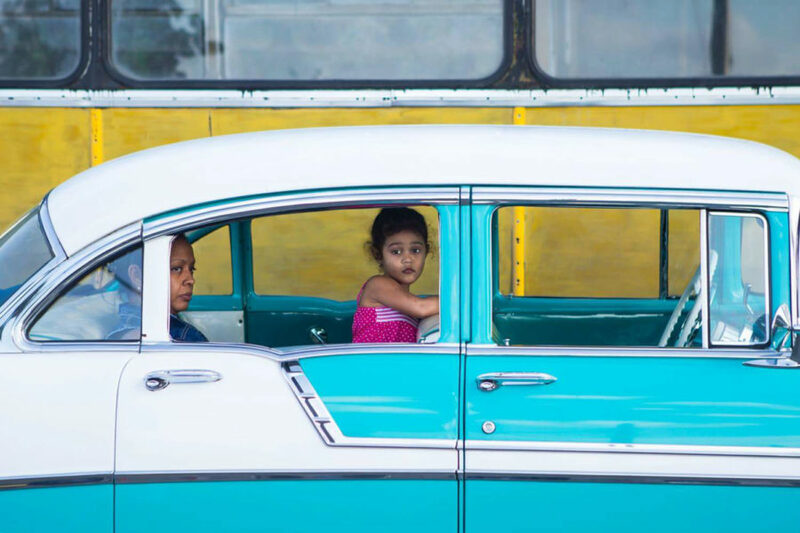 We’re very happy to present “Cuba de Pie”, a photo exhibit by Miguel Tapia on Wednesday, July 26th from 7pm – 10pm. Translated literally to “Cuba by Foot”, Miguel will be showcasing a selection of photographs from his recent trip to Cuba. “Cuba de Pie”, a photo exhibit by Miguel Tapia on Wednesday, will take place July 26th from 7pm – 10pm. Translated literally to “Cuba by Foot”, Miguel will be showcasing a selection of photographs from his recent trip to Cuba and we have our good friend Mike Zarin DJing the event. Sun in my Belly will be offering a variety of Cuban street food and signature cocktails. Admission to the event is free, and photographs, food, and cocktails will all be available for purchase. All we ask is that you take a moment to RSVP below.